Pages: Two story pages, plus three notes. 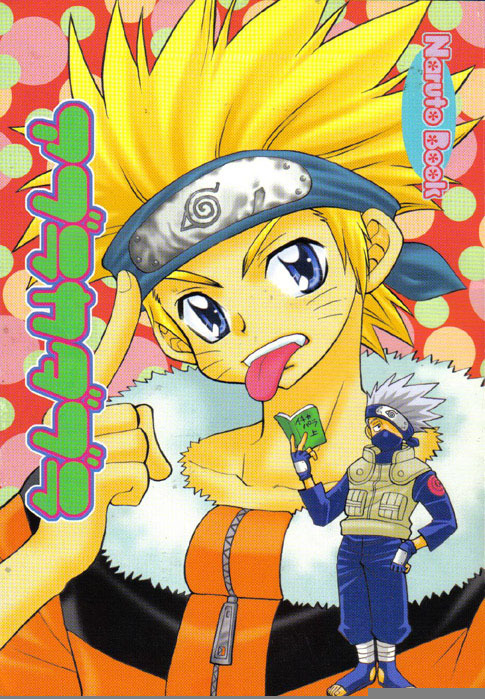 Summary: Kakashi has a riddle for Team Seven. Date Translated: Sometime after school started, 2004. Click on the picture to move on to the next page!